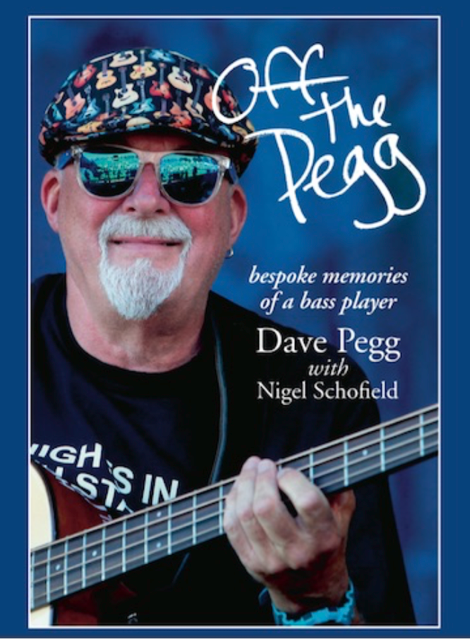 Former Tull bass player Dave Pegg has just published his autobiography ‘Off The Pegg’, check it out! 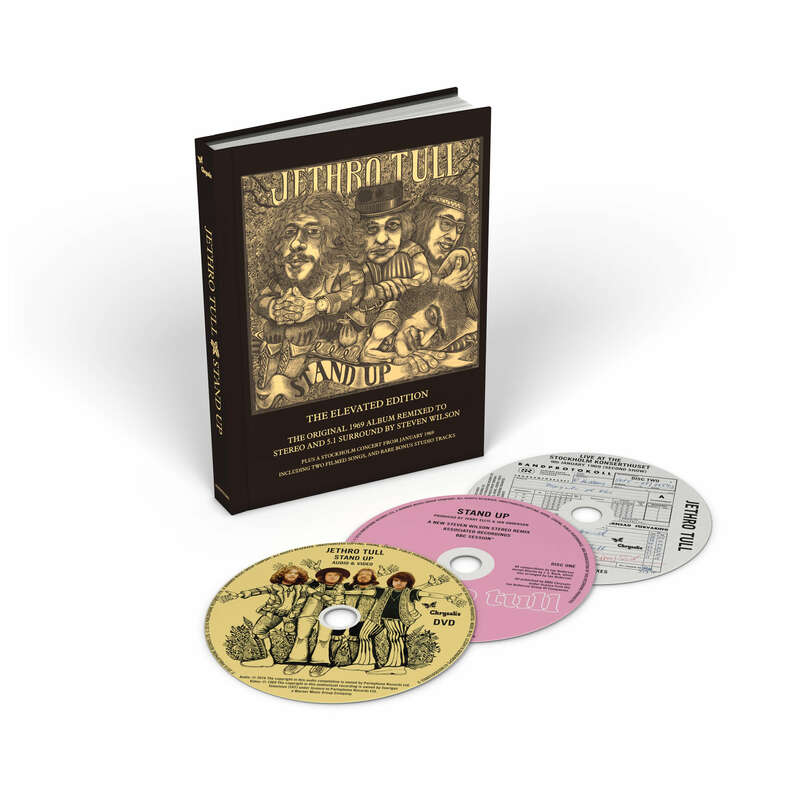 Dee Palmer (Jethro Tull keyboard player from 1968-80) has recorded an album of original songs “Through Darkened Glass” and invites you to take a peer – and an ear – through it! 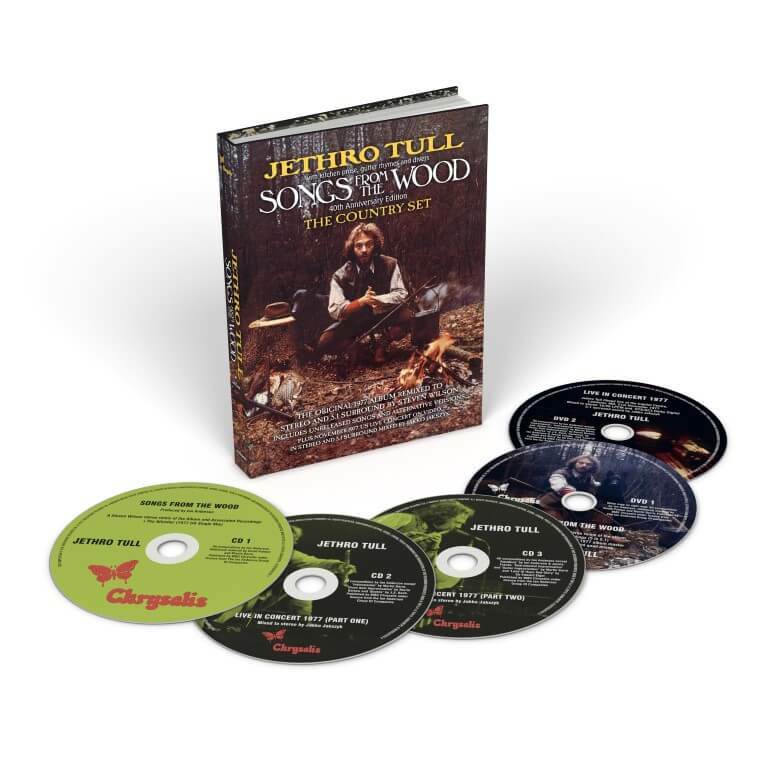 Here you can listen to the latest tracks Ian Anderson is featured as a special guest on. His latest guest appearance was on “Angelo Ribelle” by Omar Pedrini, which is available to stream here. For the full list of guest appearances, see the link below! 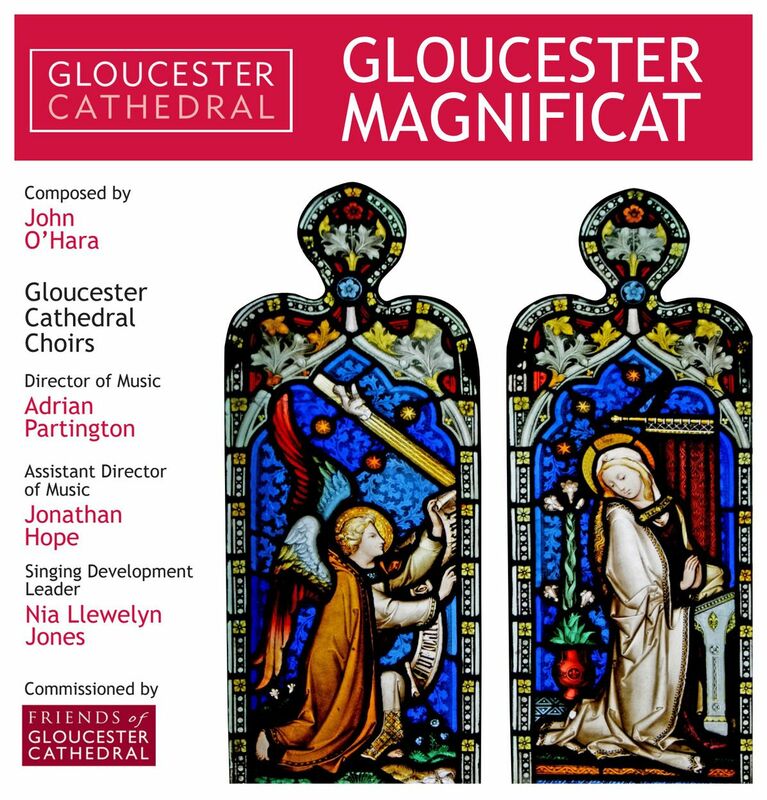 The Gloucester Magnificat by John O’Hara was commissioned by the Friends of Gloucester Cathedral in 2016. Adrian Partington conducted the five choirs of the cathedral with Jonathan Hope on organ and Nia Llewelyn Jones leading the junior choir. The world première was 8th July 2017. Adrian and John recorded the full concert in the historic cathedral early in 2018 and this disc is available from the Gloucester Cathedral shop. 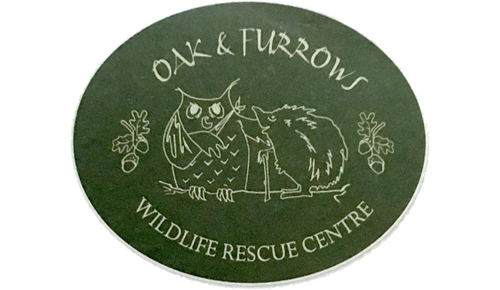 Oak and Furrows, the renowned wildlife rescue centre on the Gloucestershire/Wiltshire border, is facing closure by Christmas unless major donation support comes from the public to help care for the largest ever number of “patients” at this time of the year in the 24 years since it was founded. “It is a crisis none of the team wants, but with currently 260 (and rising daily) sick and injured animals, resulting in costs soaring to horrendous heights, we have no other alternative than to appeal to the wonderful public in the region to help us overcome this challenge and enable us time to secure more funding from as many organisations and lovers of wildlife as possible to re-build our financial structure to meet the demands”,explained Robin Thompson, the Oak and Furrows chairman of Trustees. “In the simplest of terms, if 850 people donated £35 each it would give us time to plan fund raising activities and appeals throughout the months ahead. We already have what we hope will be an excellent fund raiser at Cricklade on December 2nd and our wonderful patron Pam Ayres is donating her £3,000 fee from Celebrity Mastermind, for which she participated for the forthcoming BBC television Christmas edition and patron Daphne Neville with the support of trustees will be attending the Cirencester Bishop’s Walk Christmas celebration day on December 16, with her wonderful otter, Rudi”, Robin added. The target is to raise £50,000 by February. “It goes without saying that we appreciate Christmas is a difficult time for families to make contributions but equally the interest in Oak and Furrows by so many people and volunteers is really humbling. We hope too that companies in the area offer help; Nationwide has become a remarkable supporter and is planning appeals to staff in the next few weeks. Individuals too have arrived at our doorstep at the Blakehill nature reserve near Cricklade to hand over contributions”. The financial problems caused by growing numbers of sick animals began earlier this year; funds to support the increases were kindly donated, but normally the winter is a time of far fewer patients, and less expenditure on food, treatment and overall care are expected. Today (November 23rd) the number of hedgehogs at this time of has reached unheard levels, at 127 (November 23) and it is anticipated that by the end of December some 5,000 patients will have been treated…1,000 more than the year ended December 2016. “One of the big reasons for the rising number of hedgehogs is that three other rescue centres in the region have had to close their doors to more because they are full, so people are travelling long distances to bring them to us because our reputation is that we never turn any sick animals away. This in turn of course puts huge pressure on the centre’s infrastructure, with the training room about to be turned into a treatment room because we have no other treatment buildings available”, explained Robin.”It is a vicious circle, we want to help them all, but in turn the pressures on the organisation have become horrendous.It is also something we plan to address”, said Robin. Those wishing to donate can either go to the PayPal information on the Oak and Furrows website, or call the team at Blakehill on 01793 751412. Alternatively if supporters wish to make a donation by post please make cheques payable to Oak and Furrows, Blakehill Nature Reserve, Malmesbury Road, Leigh,Cricklade,Wiltshire SN6 6RA. The registered charity number if Gift Aid is to be applied is 1115926. 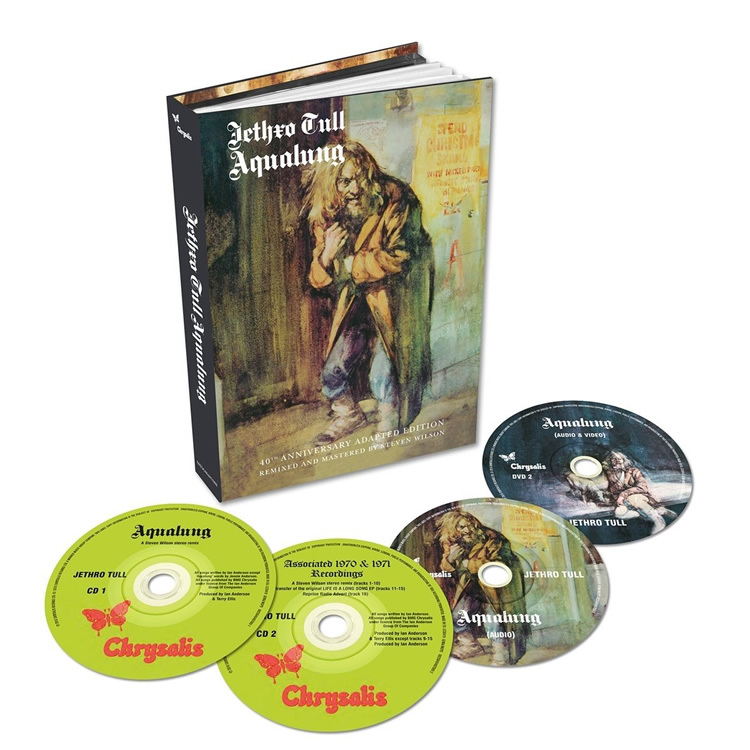 In 1971, I wrote and recorded the song “Locomotive Breath” for the Aqualung album. The lyrical subject matter was the topic of runaway population growth. Now, 47 years later, you have the chance to add your voice to the single most pressing problem facing future generations. From increases in global population, all other danger factors threatening our species, including climate change, continue to accrue. Apart from the odd rogue asteroid or black hole, of course. In my lifetime alone, the population of the planet has slightly more than tripled. Yes – in one generation! I have been a supporter of Population Matters for some years – ever since the venerable and much-loved David Attenborough became visibly the first person of real media presence to come out, unafraid to discuss the issues of population growth in our times. Tricky and controversial stuff, I know, but don’t think that we concerned voices are about to shout down your right to have children. We are about the sense of responsible family planning and size. Responsibility not just to a nation, ethnic group or continent, but to the precious resource and life-giving spirit of planet Earth itself. No one is about to tell you what to do or not to do; merely to learn, understand and act upon your own conclusions. Responsible, informed choice. Especially for women in the modern world. In this troubled world, human rights and especially women’ rights deserve our attention. In Israel, many citizens, whether Jewish or Arab need advice and representation, especially in these times when recently-passed laws have created the new Jewish homeland Nation-State Of Israel reducing the 20% of Arab citizens and their language to a minority status and favouring Jewish Israelis over all. Hardly conducive to a long-term solution of Palestinian and Israeli interests. Not much we can do from afar, perhaps, but please show support for this NGO striving to find a better, more representative and fairer future for all people of the region. I have worked recently with Polyphony to raise funds through my recent concerts to support this valuable and very worthy cause. Polyphony brings together young students of Classical Music from within the very different cultural, religious and ethnic backgrounds of Israeli Jews and Arabs. Showing cooperation and team spirit between communities in this way through both artistic endeavour and cultural mutual respect surely has to be a great example to young and old – whether in Israel or far-flung diasporas. Your help will provide hope for a young generation in allowing them to demonstrate the values of living and working together in peaceful harmony. Join me, Ian Anderson, in giving your support now to the Polyphony Foundation. A most worthy cause and an important cog in the wheels which grind all-too-slowly towards peace in the Middle East.